Redwood forests can teach us to harvest water from the fog. 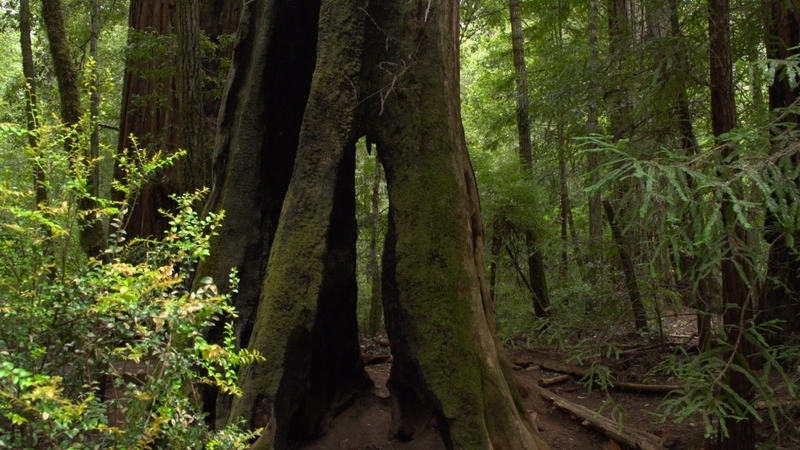 There's more to redwood forests that magnificent trees. See how redwoods are teaching scientists how to harvest water from fog.